How long has it been since you hung out with your besties for a night of fun? If you’re hesitating to answer, then clearly it’s been too long. Make up for lost time, and gather the gang for a much-overdue friends getaway. 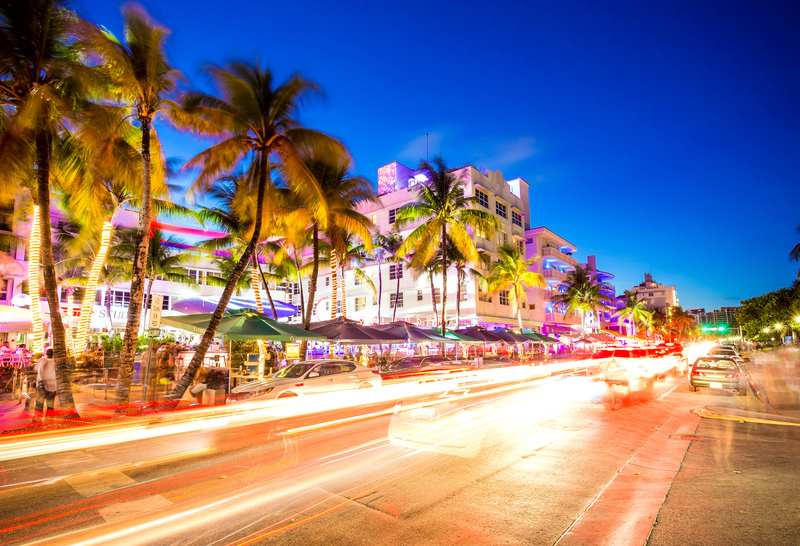 From the neon-lit streets of Miami to the rhythmic shores of Jamaica, these destinations are rocking for a reunion with your crew. World-renowned nightlife: check. Shopping and restaurants for days: check. Miles of white sand and cerulean seas: check. Looks like Miami checks off all the items on the friends vacation must-have list. Book your stay at party-hub Fontainebleau Miami Beach or deco-chic The Confidante to be steps away from all the action in the coolest locations along the beach. How could we not include Cancun on this list? 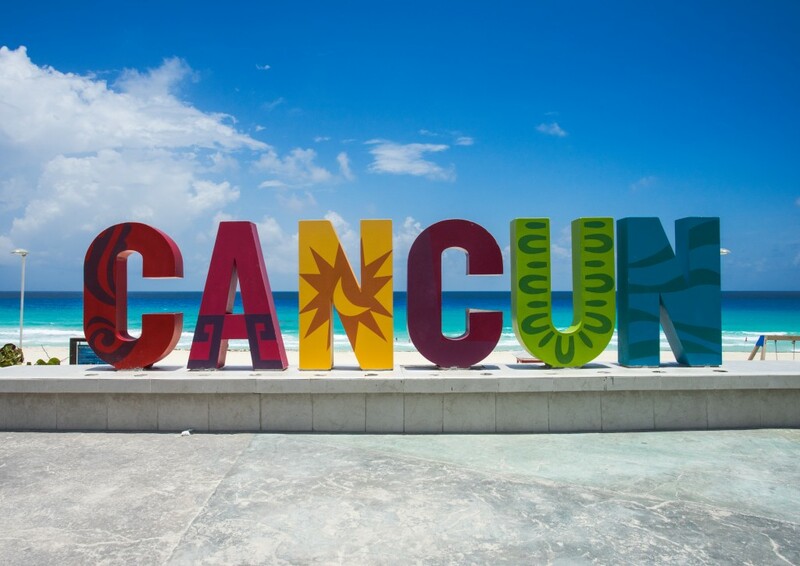 Undisputedly the most popular destination in Mexico, Cancun draws sun seekers, history buffs, party animals, and adventure lovers alike. Reconnect with your squad with exciting activities like snorkeling, Mayan ruin exploring, and, of course, indulging in unlimited margaritas while lounging on the beach at your all-inclusive digs. No city in America knows a good time quite like this country music mecca. 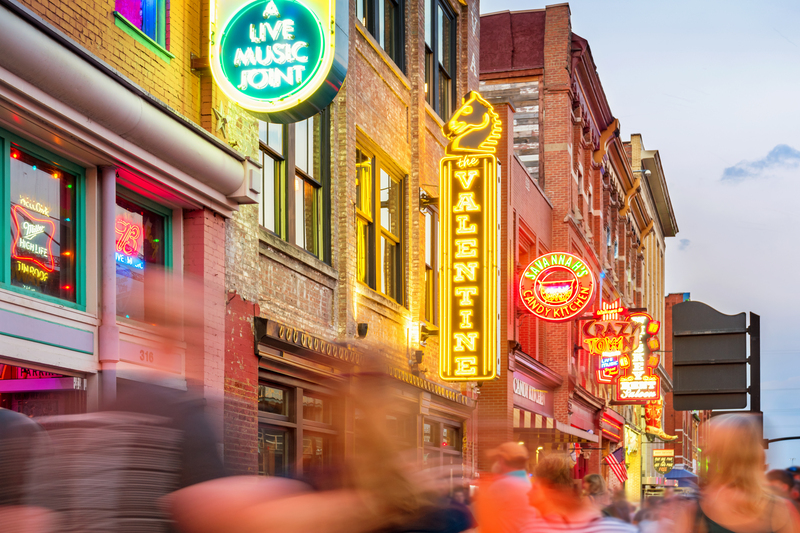 If line dancing and banjos aren’t your thing, have no fear – Music City has a genre for every member of your band. Spend your days exploring noteworthy sites like the Gibson Guitar Factory, Grand Ole Opry, and the nearby Jack Daniel Distillery. Your nights will be filled with barbeque and bar hopping along the famed Music Row. The special bond you have with your friends deserves to be celebrated, and the Island of All Right can sure throw a good party. 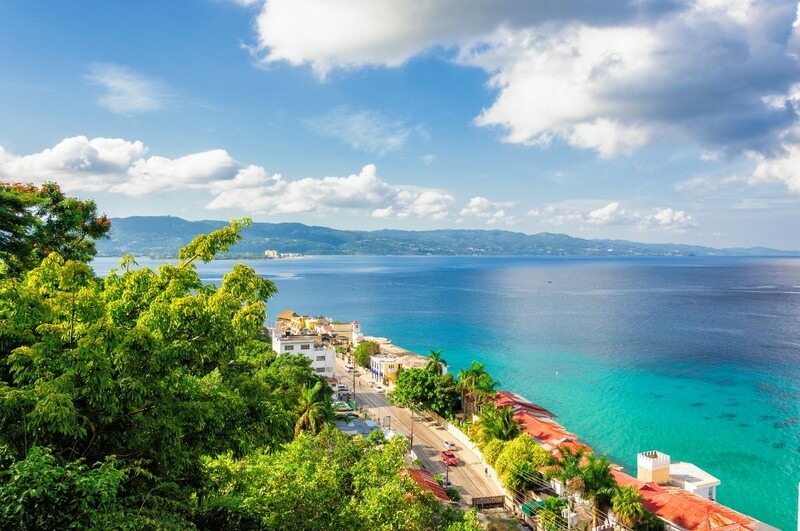 In fact, Jamaica and its friendly people make every day and night a time for celebration. Its vibrant culture stars endless smiles, one-of-a-kind music, and arguably the best cuisine in the Caribbean. With dreamy beaches along the coast and lush mountains inland, you and your crew can choose to participate in as much adventure or R&R as you like. If it’s been way too long since you and your friends had a night out on the town, extend your evening into an all-out reunion at one of these reconnect-worthy destinations. Speak to a travel agent to start planning your friends getaway today.